← Obsessed: is it summer yet? I have always loved May Day since I was a kid, so of course I have to introduce my traditions to Ev this year even though he’s a little too young to understand it all. 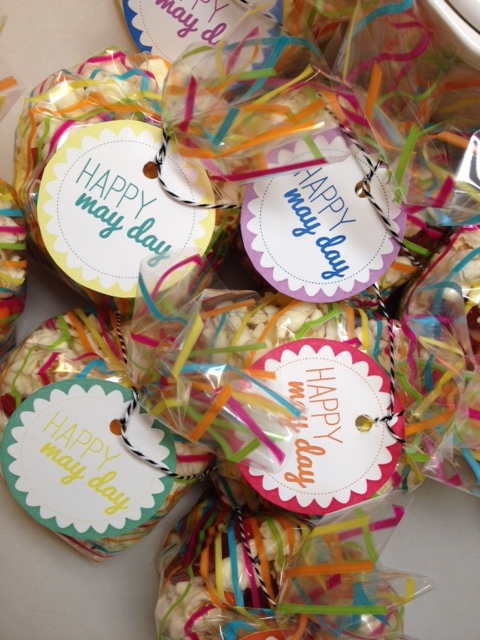 I’ve created printable May Day tags for you to use too! Can’t wait to ring those bells tonight and leave some goodies on our family and friend’s doorsteps. 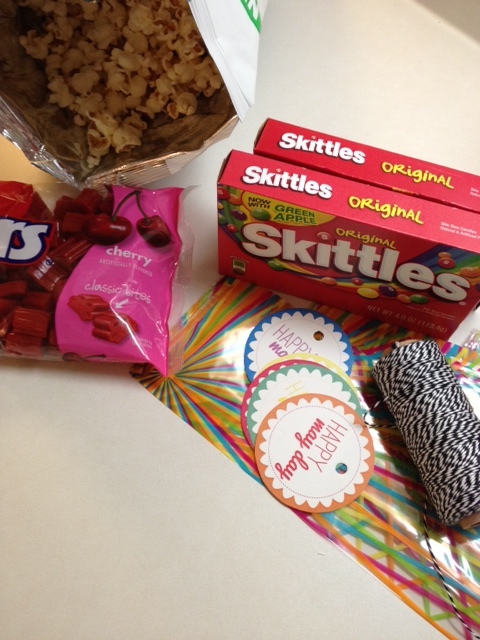 This entry was posted in Family, Friends and tagged May Day, printables. Bookmark the permalink.